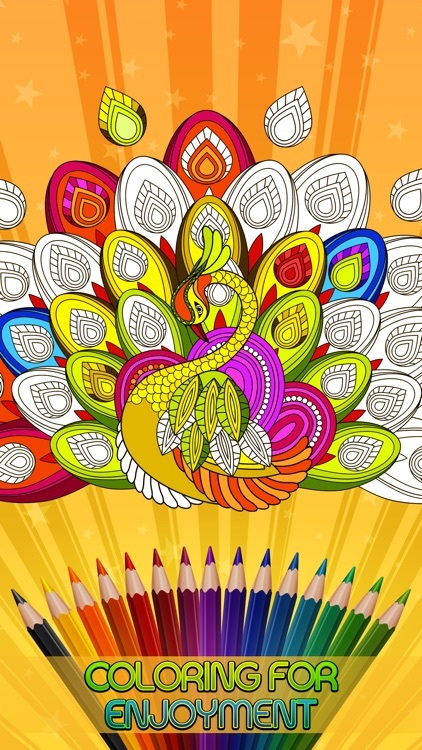 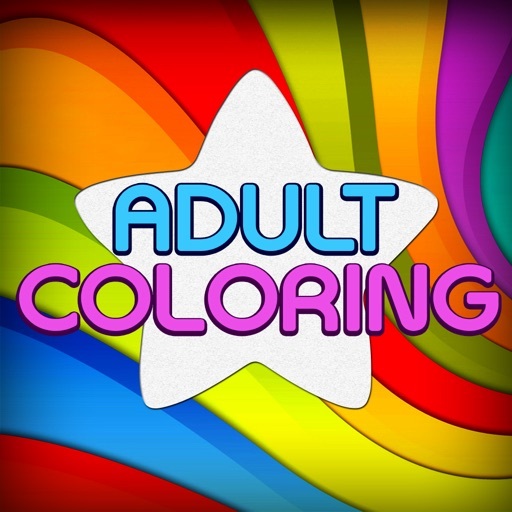 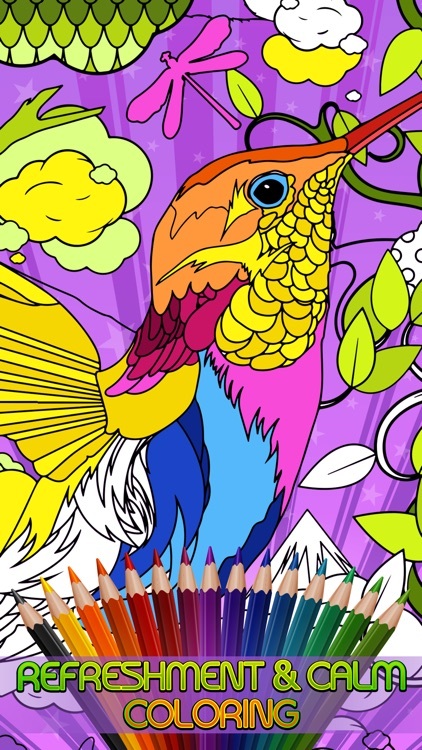 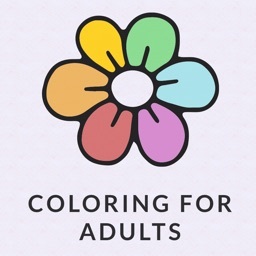 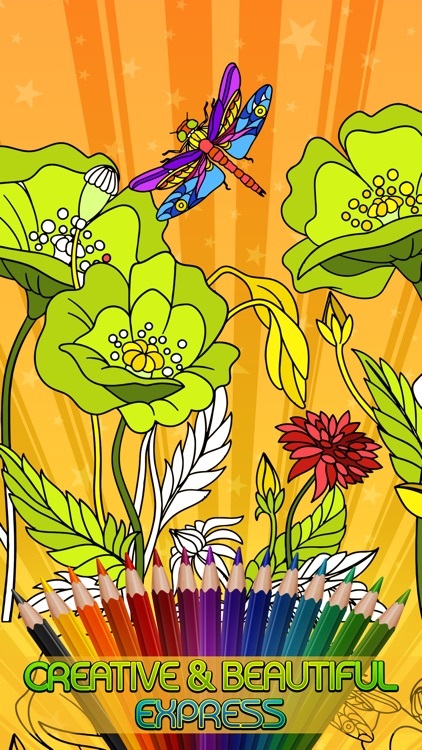 Explore your creative coloring skills and find the best relaxation by this awesome coloring book app. 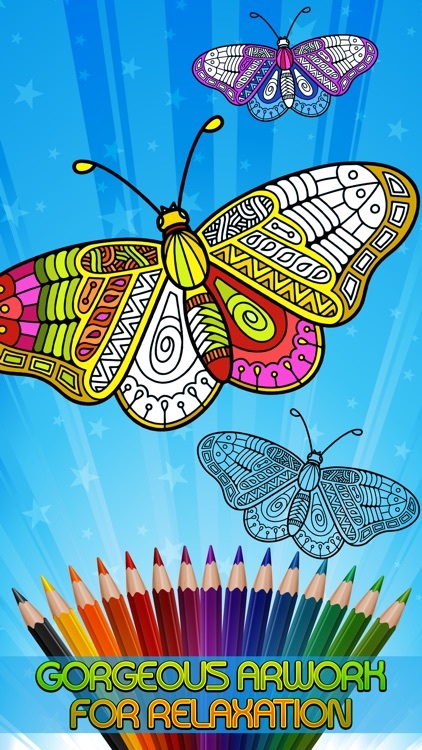 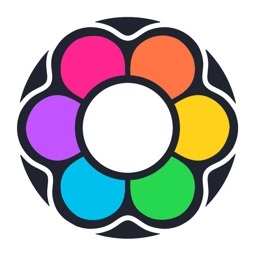 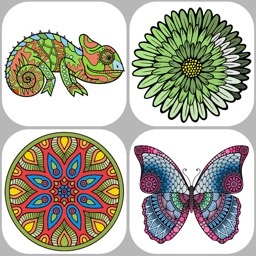 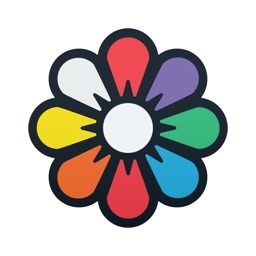 Pick out large library of FREE artwork for coloring. 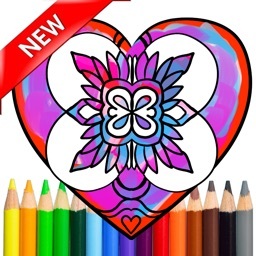 No need to pay for any artwork, just select it and express your feelings.